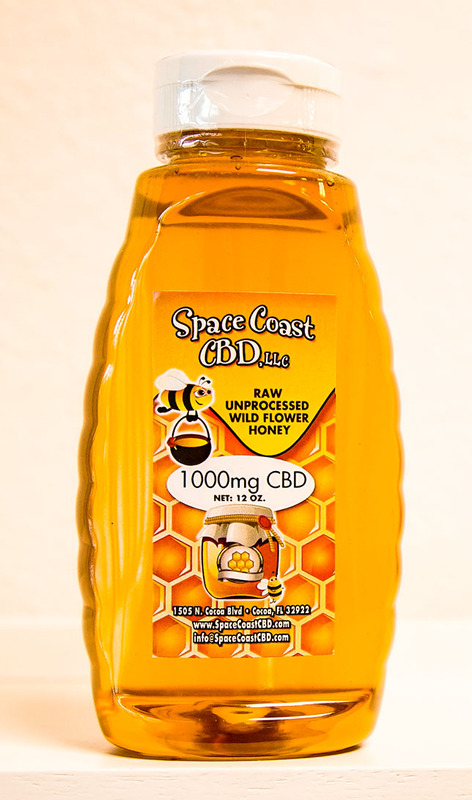 A 12-ounce bottle of CBD-infused honey can last for a month or longer. Use Tablespoon to or teaspoon to measure dose. For more information on finding your correct dose, CLICK HERE. For best results, use daily.